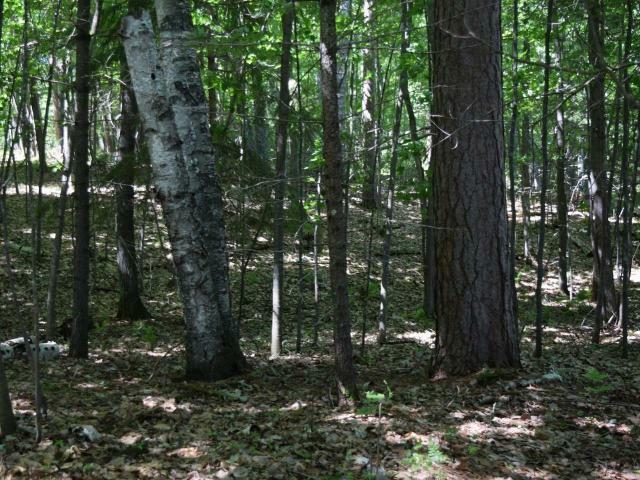 Lots 3 & 4 - These 2 lots total 1.50 acres and are the MORE you&apos;ve been looking for! 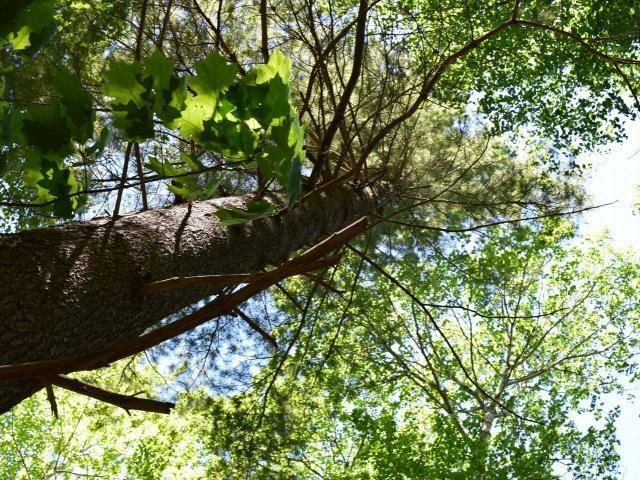 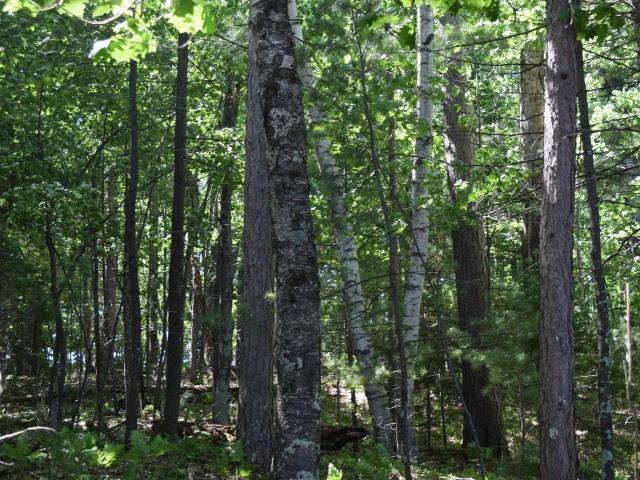 Build your dream home among big, mature Pine, Aspen and Birch trees with plenty of growing Oak throughout. 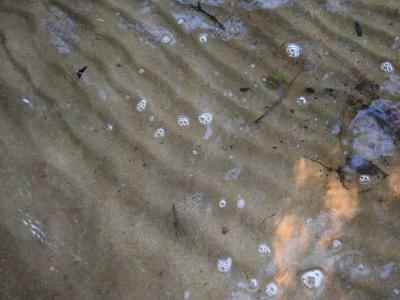 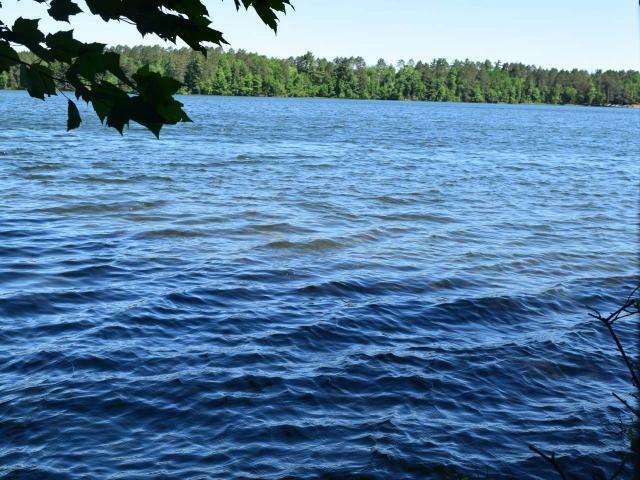 Walk the total 202&apos; of sandy shore and dip your toes in the clear water of Snowden Lake. 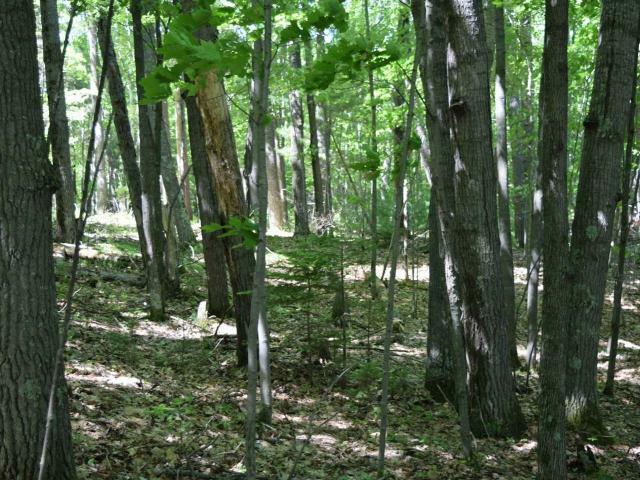 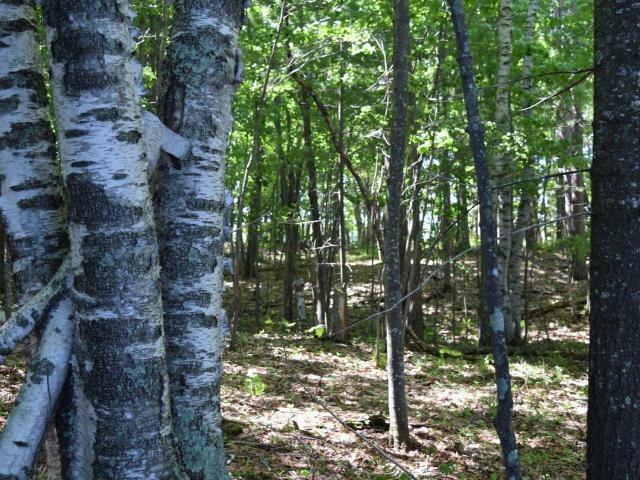 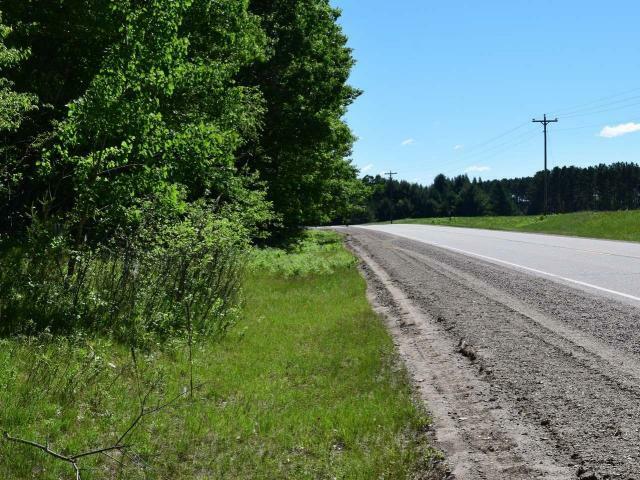 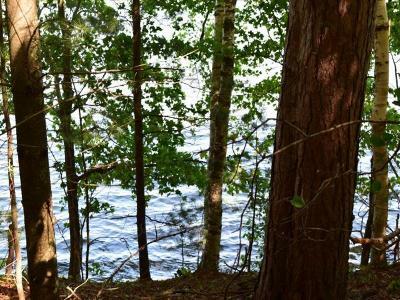 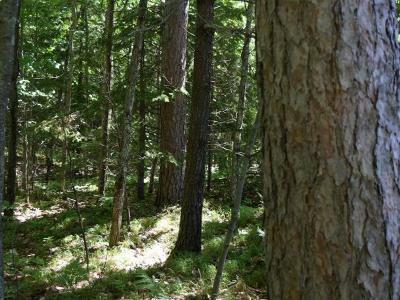 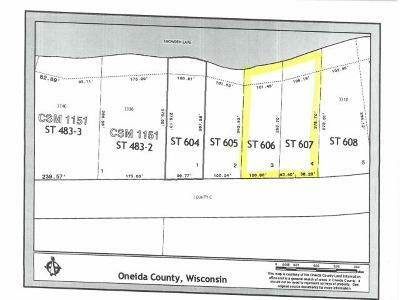 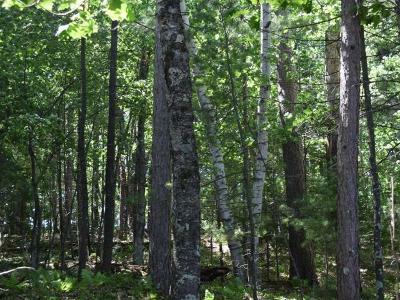 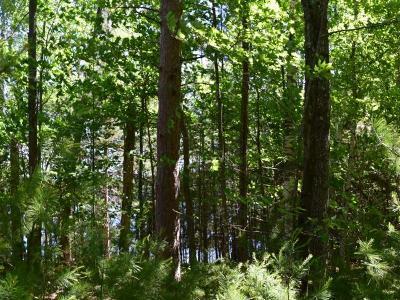 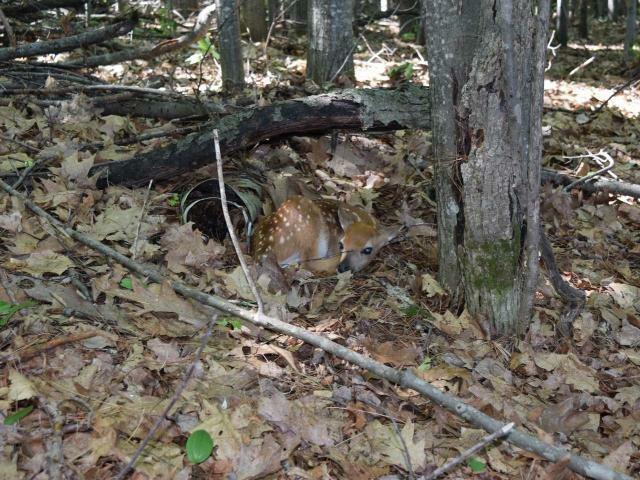 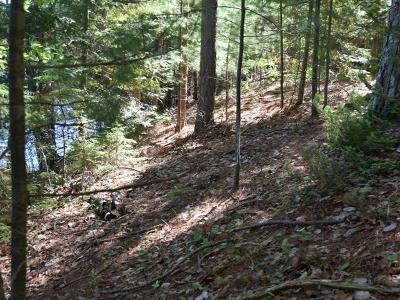 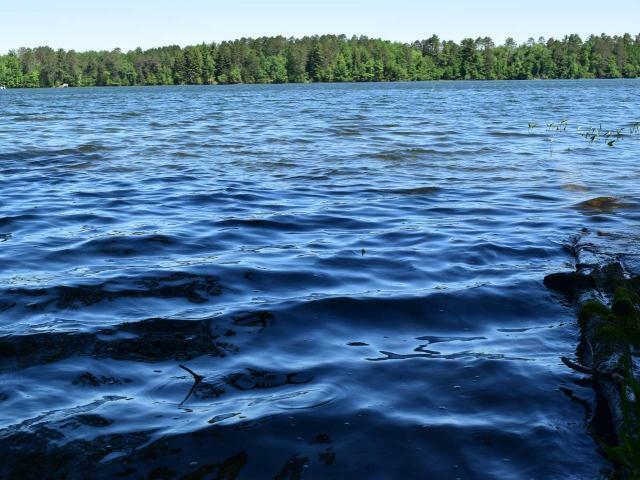 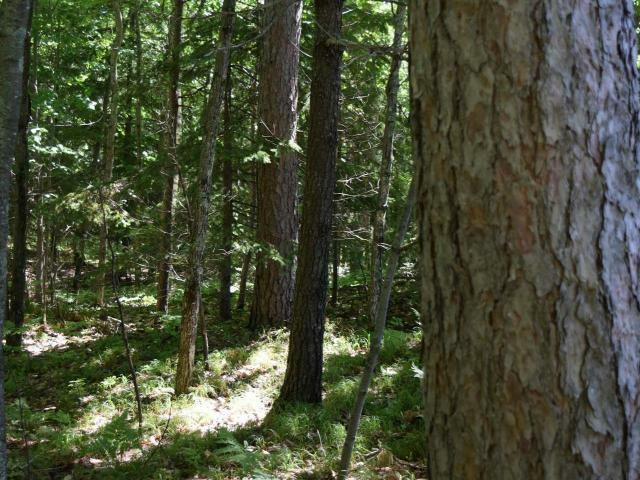 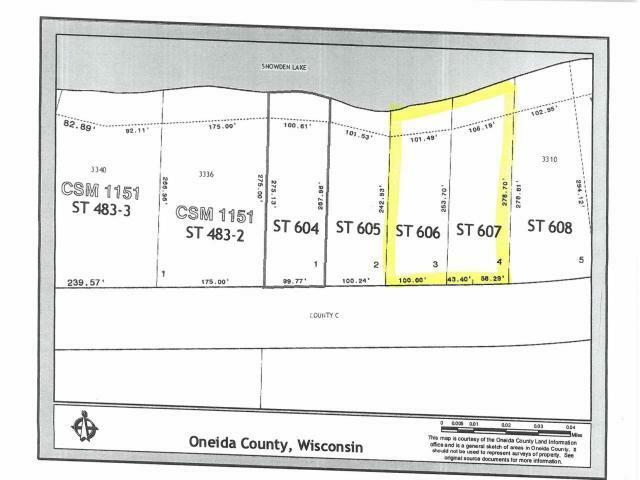 Four lots available with at least 100&apos; of frontage each and only 10 minutes from the heart of Rhinelander. 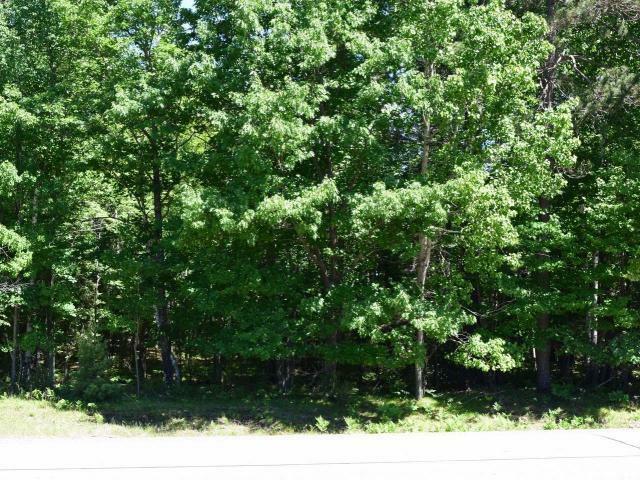 Buy an individual lot, a combination of two or all four for the elbow room!